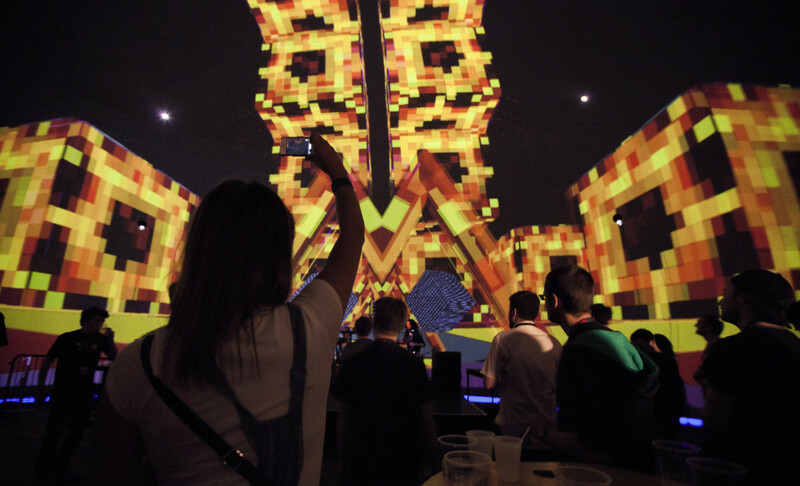 This June I had the pleasure of performing visuals alongside Dual Core, Pocaille, and Beat Market at the REcon 2013 wrap party at the Société Des Arts Technologiques (SAT) dome. 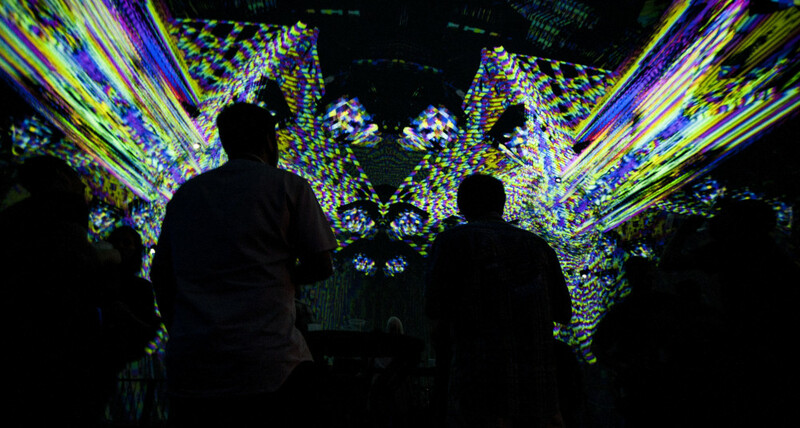 Thanks to event organizer VJ Ma. Photos by photographer Bruno D Capture. 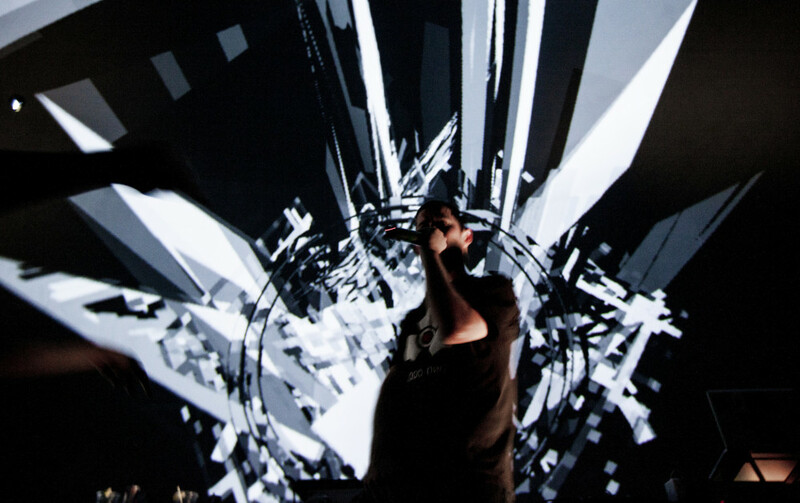 Tagged event, Live Visuals, Satosphère, Syphon, Unity3D, VDMX, Zef&Santo.